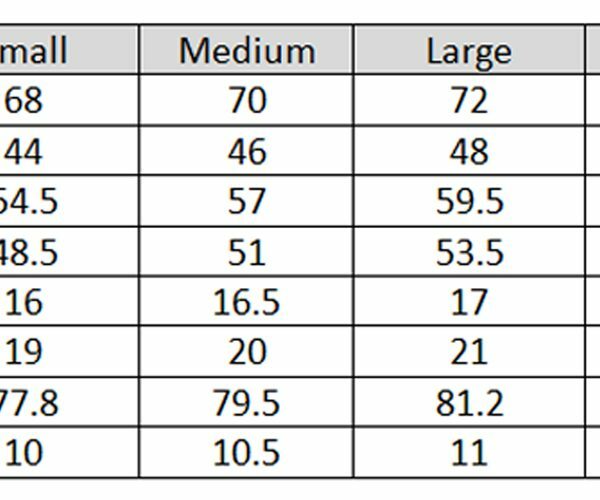 100% of buyers gave more than 4 star rating for this product. A phrase that never gets old! There’s never too many opportunities to say it, so why not wear it right on your sweater. 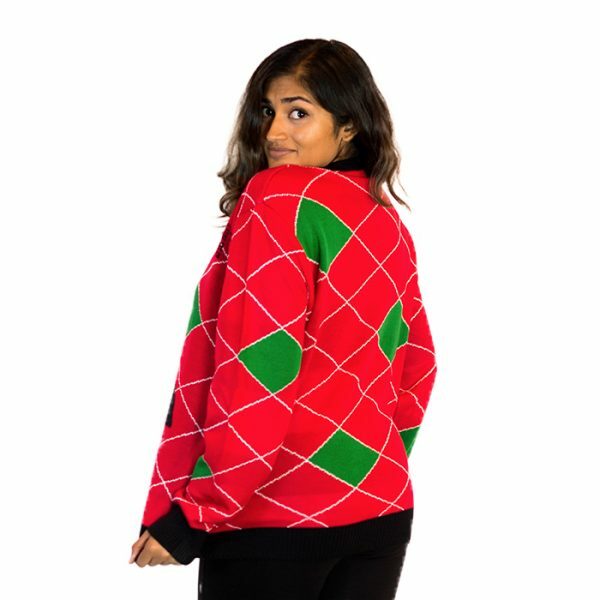 Channel the great Michael Scott with this #GetUgly original, complete with a red and green pattern just as loud as him. 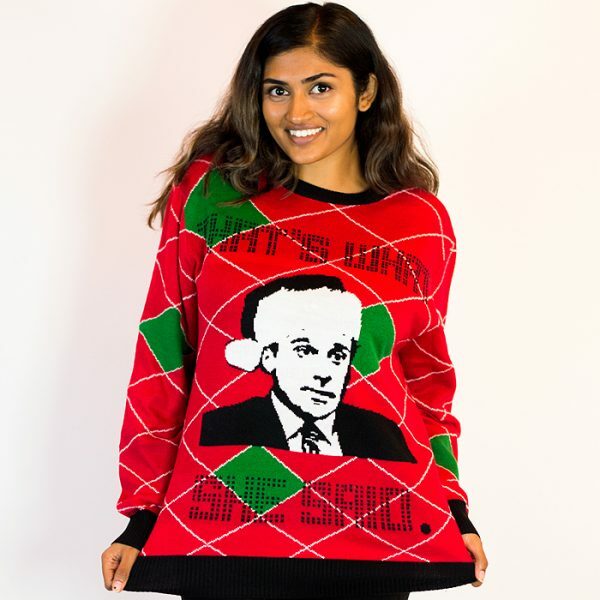 You’ll surely standout at Dunder Mifflin’s next holiday bash. 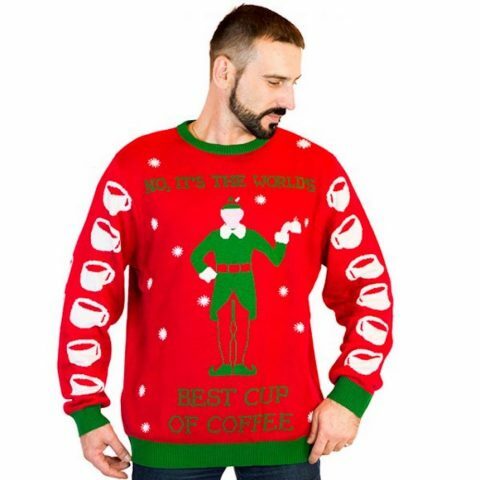 Lindsey from Knoxville, Tyler from Menomonee Falls & 22 others bought this item recently. 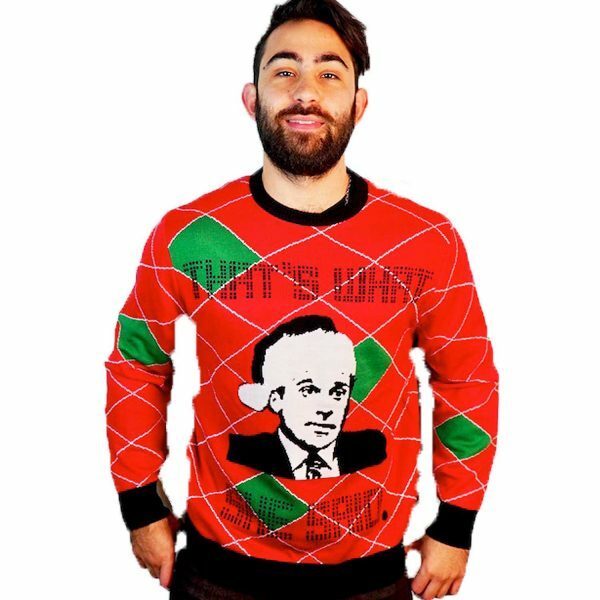 If you’re a fan of the office, you’ll love our “That’s What She Said” ugly Christmas sweater. 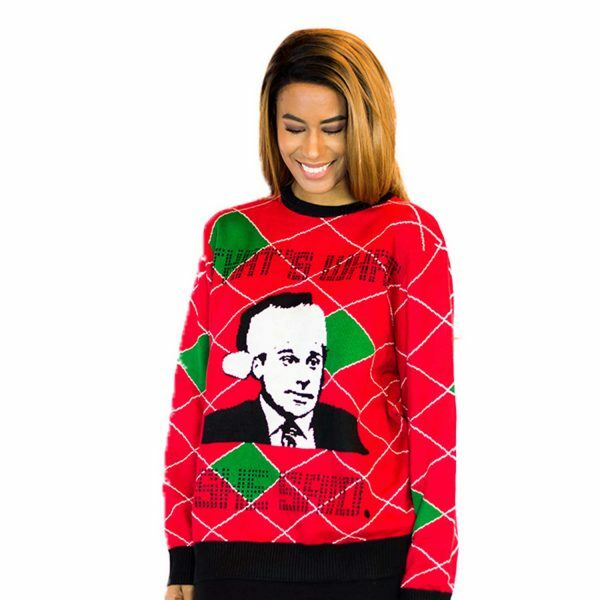 This ugly sweater pays tribute to one of our favorite lines. 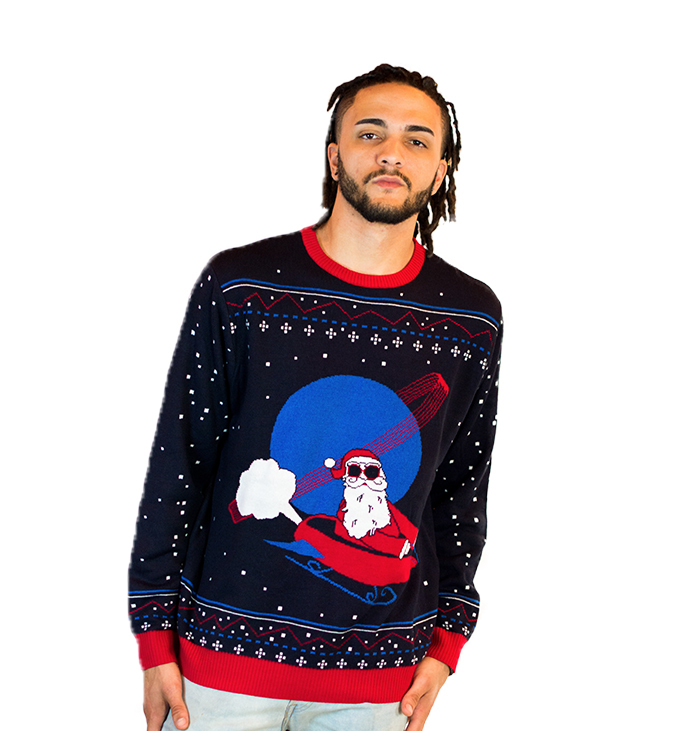 Made with 100% high quality, premium acrylic yarn-a lightweight and non-allergenic material. pleasantly surprised at the high quality and thick stitching, surely a great buy.